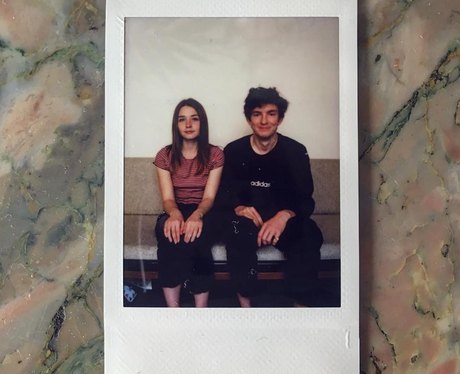 Are Jessica Barden and Bill Milner dating? 12. Are Jessica Barden and Bill Milner dating? There are rumours that Jessica is dating actor Bill Milner. They appear on each other's instagram accounts fairly regularly, although neither has officially confirmed the relationship. Bill has appeared in several films such as X Men: First Class and Dunkirk. He is also Maisie William's flatmate.